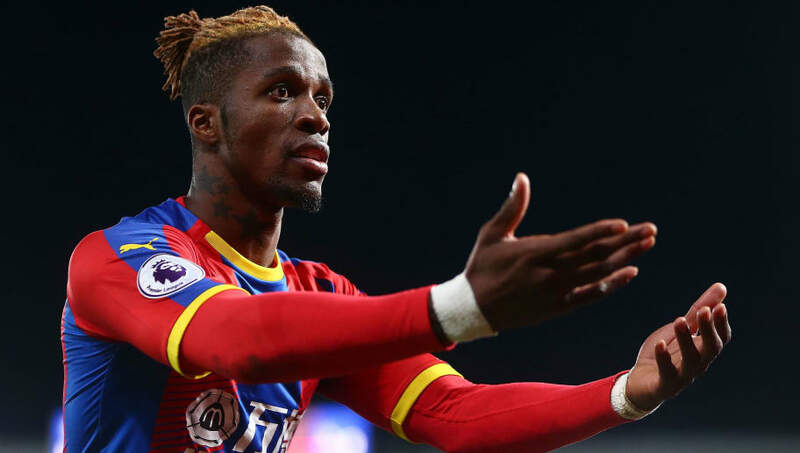 ​Crystal Palace manager Roy Hodgson has insisted the rumours linking Wilfried Zaha with a move to China are nothing but speculation. Rumours emerged recently suggesting Zaha had been offered ​a £44m move to Chinese Super League side Dalian Yifang, with the winger reportedly set to earn around £400,000 per week if he accepted the proposal. However, Hodgson was quick to dismiss the reports, insisting nobody at the club has received a proposal from Dalian Yifang. He is quoted by the ​Mirror as saying: “The speculation we have had so far I have got to say I find it hard to take seriously but who knows? Perhaps I shall be very surprised. Widely regarded as one of the league's most exciting talents, ​Zaha is regularly the subject of transfer speculation. ​Tottenham Hotspur and ​Borussia Dortmund were heavily linked with a move for the Ivorian during the summer, only for Zaha to sign a new five-year contract extension in August. However, this has not brought an end to the rumours, with ​Chelsea, Dortmund and ​Everton all thought to be keen on the 26-year-old. After an impressive start to the current season, Zaha has struggled to maintain his electric form. He netted three goals in his first four matches, but has failed to find the back of the net in his last 12 appearances. He has made a total of 303 appearances for the Eagles, racking up 46 goals and 58 assists across his two spells with the Eagles. He spent brief periods with ​Manchester United and ​Cardiff City earlier in his career, but never showed his best form away from Selhurst Park, where he is widely regarded as one of the club's most talent ever players.